All Posts Tagged With: "tour"
GENTING HIGHLANDS &. FREE BATU CAVES TOUR. Genting Highlands is a Hill Resort, nestled in a mountain peak (6000 ft) accessible by road and cable car which used to be the fastest in South East Asia. Batu Caves – First discovered over 100 years ago, the Batu Caves have never ceased to attract visitors. 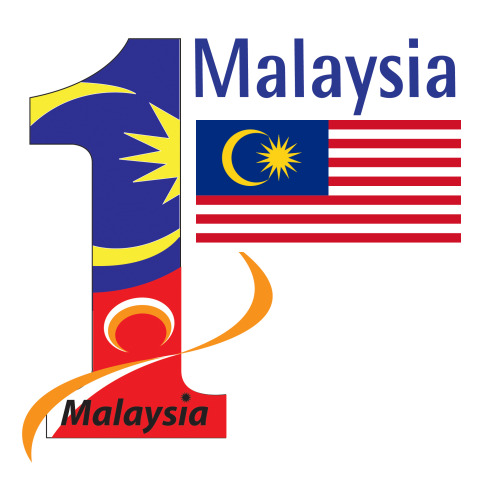 Only 13 km north of Kuala Lumpur, they consist of three main caves and a number of smaller ones. 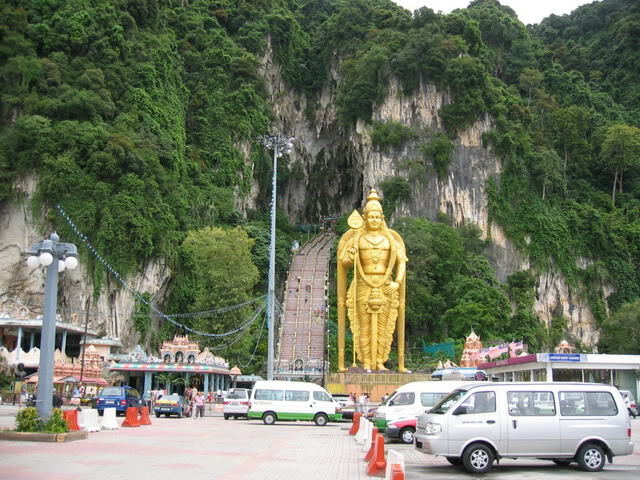 Batu Caves is always famous among the Hindus for a ritual and sacred worship place. Climbing the 272 steps up to the mouth of the Batu Caves is worth it once you see view from the top.